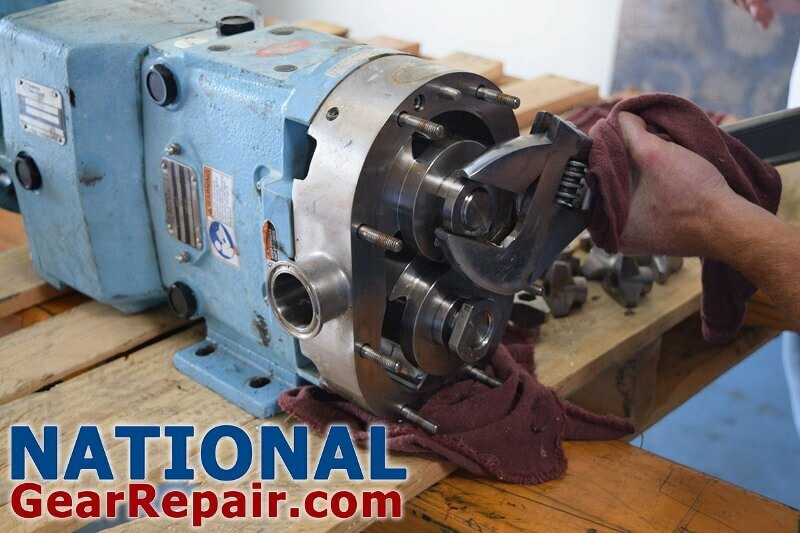 Free pickup, delivery and quotes in USA for Waukesha pump repair 24/7 emergency rush service available. 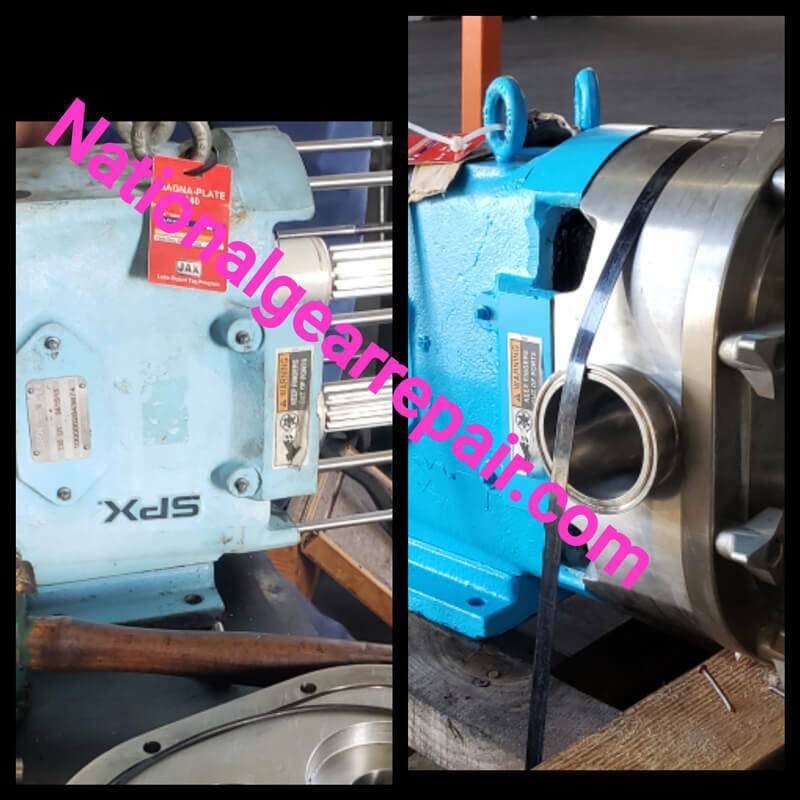 We manufacture shafts rotors and impellers for Waukesha pumps. 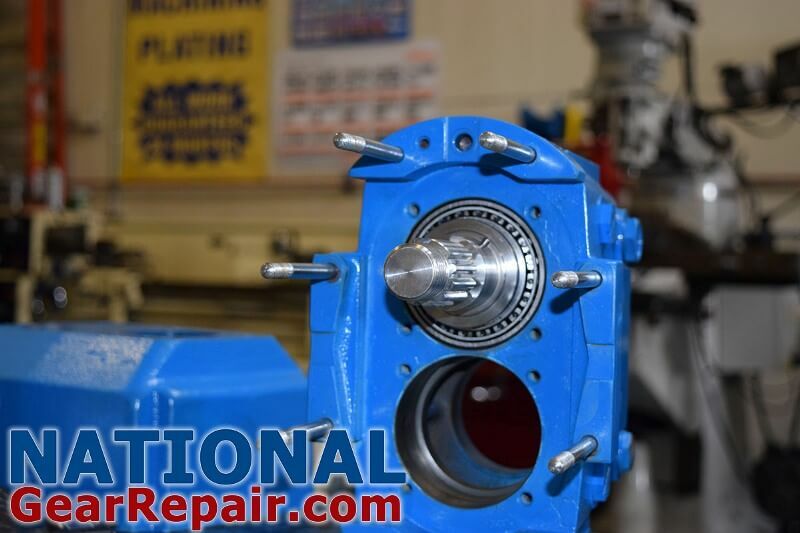 Once your Waukesha pump arrives at our facility we disassemble, clean, inspect and measure your Waukesha pump and determine if your Waukesha pump is qualified to be repaired, if not we have the capabilities and expertise to manufacture shafts rotors and impellers for your Waukesha pump. 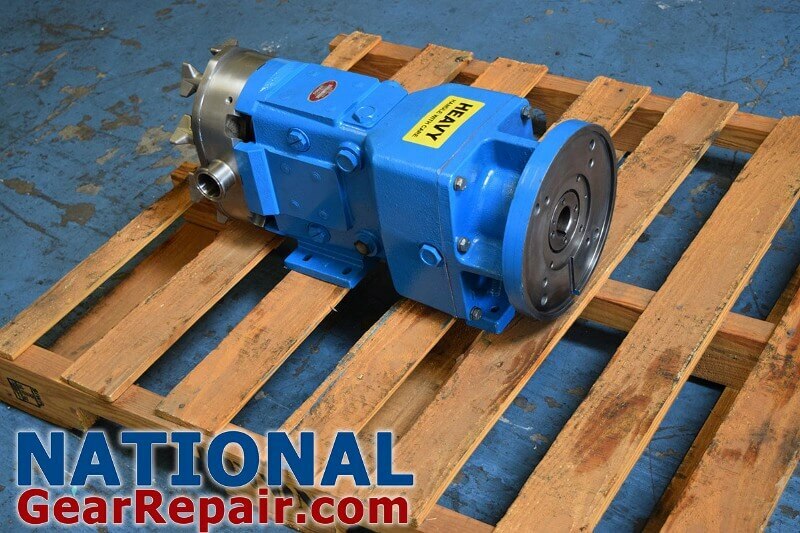 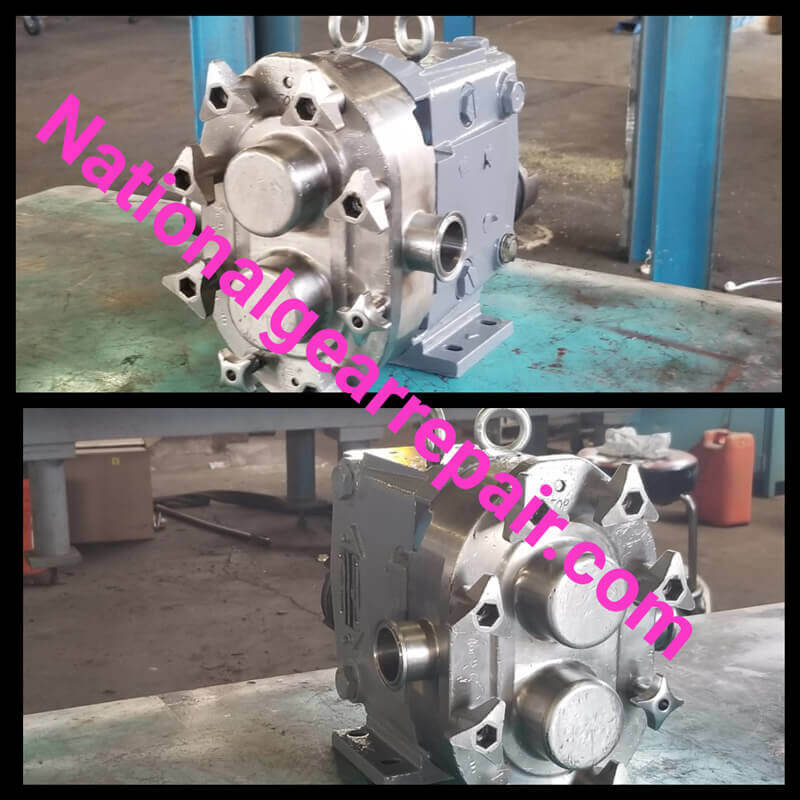 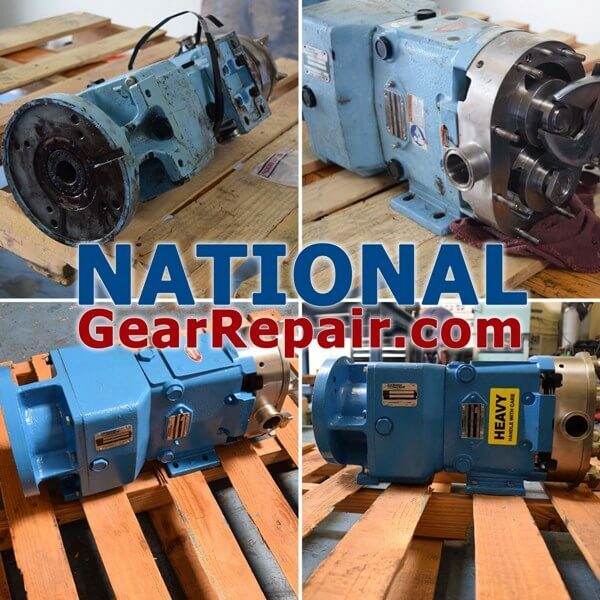 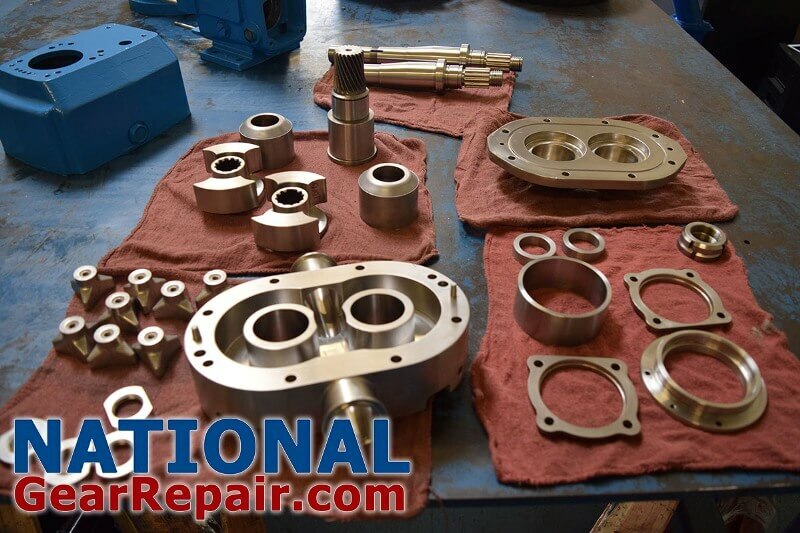 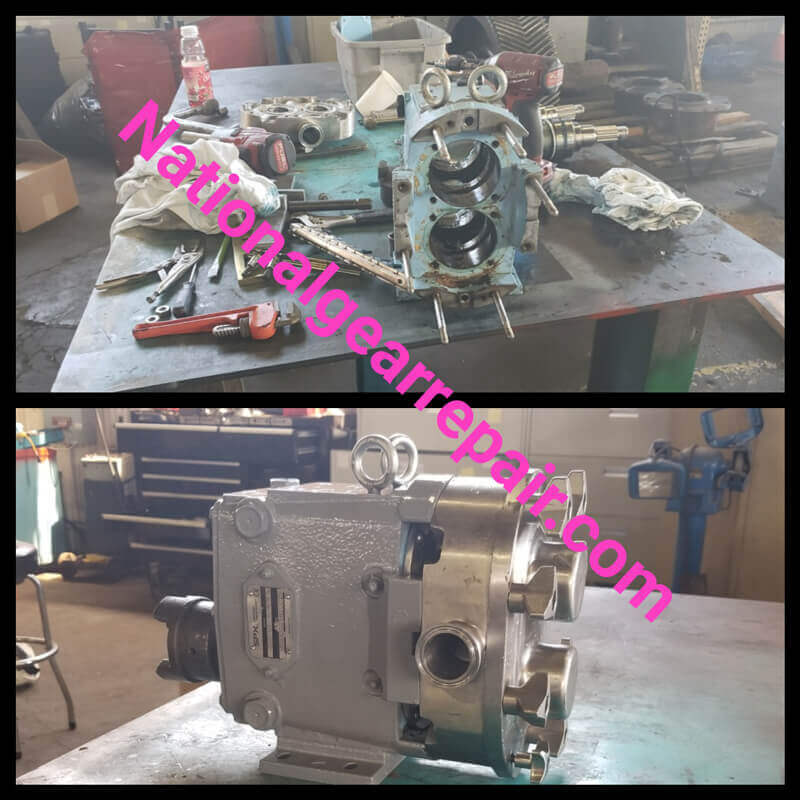 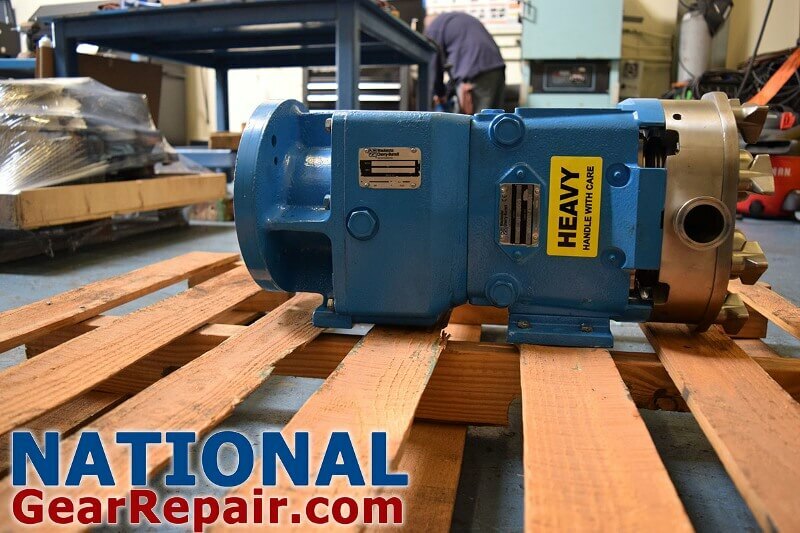 Call National Gear Repair Today, for all of your Waukesha Pump repair and rebuilds your company needs!